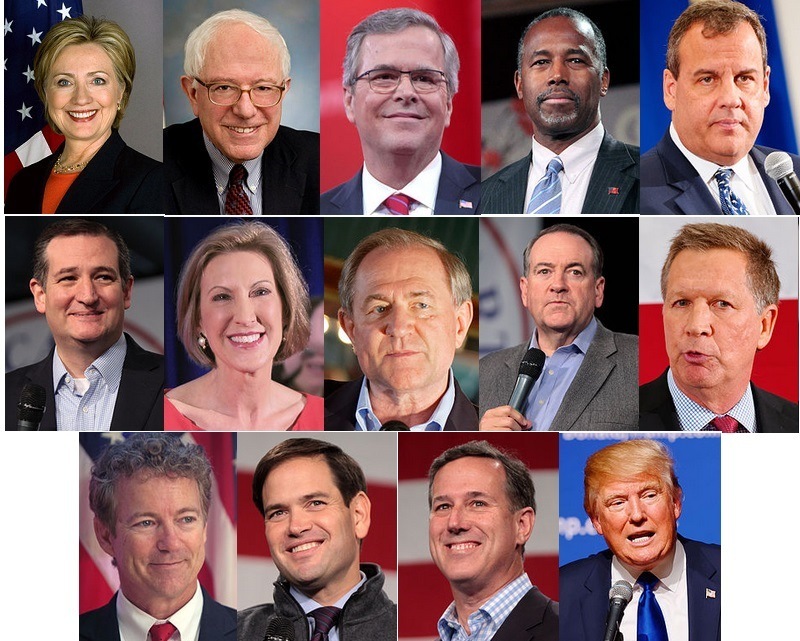 Does Your Presidential Candidate Support Big Pharma Agendas Like Mandatory Vaccines? When it comes to health care, the United States has been ranked last among developed nations. The country is facing down an onslaught of legislation at many levels aiming for mandatory vaccination and the fast tracking of potentially deadly pharmaceutical drugs. Dangerous products from private companies are being forced into citizen’s bodies, backed by the full extent of government force, with no liability required by the manufacturers or health professionals distributing them. A valid concern for many who understand immunization research and data is the fact that the shots are neither safe, nor effective. Autism spectrum disorder rates are rising fast and threatening the very stability of society as we know it. Meanwhile, pharmaceutical companies are building on their rich history of highly criminal activity and willful damage to the public. Five of the eight largest pharmaceutical settlements in history have taken place in the last fives years. Since 2010, pharmaceutical criminal and civil fines have totaled nearly $10 billion dollars. Is there any hope among presidential candidates to curb medical tyranny and corporate cronyism? That absurdist nonsense about US being "last in healthcare" is pure stupidity purposefully propagated to foster some unimaginable agenda. Ever hear of third-world healthcare facilities? There are almost none. Perhaps ten other countries in the world have our number of hospitals, quality of equipment, and number of well-trained staff. Why do you think foreign doctors and nurses flock to the USA in droves?